It’s the end of the year, so we’ve got holiday getaways on the brain, but not just any old boring getaways; we’re looking for something out of the ordinary! Somewhere that will fuel our passion for travel, but hasn’t been affected by mass tourism. These seven off-the-beaten-path places are at the top of the 2016 travel list. 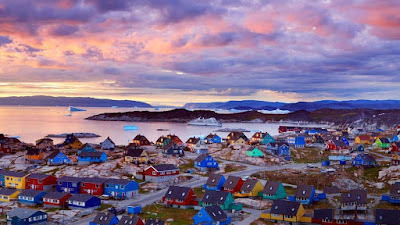 Next is going to be all about Greenland, which is so off the grid your cell phone probably won’t even work! If you love the outdoors then this is the place for you, where the locals travel by dogsled and snowmobile, plus the first-ever Arctic Winter Games will be held in Greenland in March. 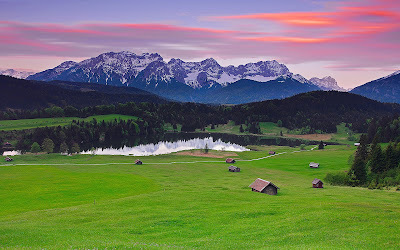 Bavaria has a vibe that will remind you of the Sound of Music. 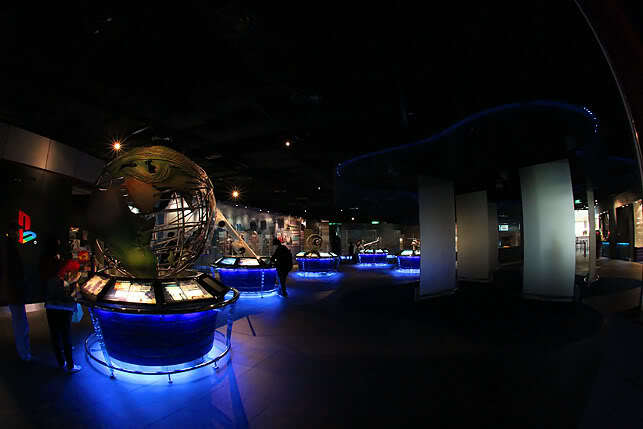 The region has breathtaking scenery, an easy-going feel and a charming culture. Tour the world-class galleries in Munich, and then enjoy beer with the locals – this is by far one of Germany’s best states. In 2016, visit the part of Mexico that is free of tourists. Riviera Nayarit is the home to the surfer town of Sayulita, which is the perfect snapshot of what many think is authentic Mexico. 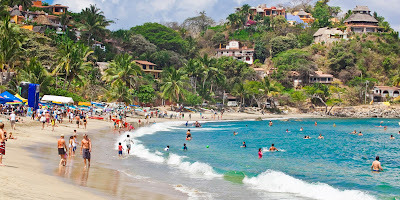 Along the streets, you’ll find amazing foods, like fish tacos and beaches that have some of the best waves. 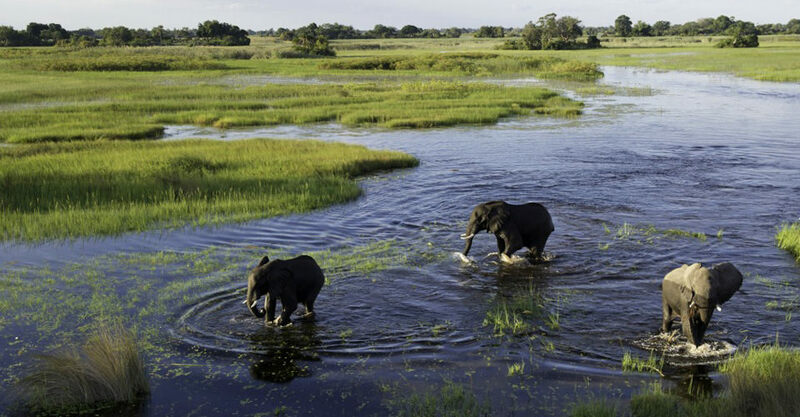 Awash with national parks, Botswana is great on a high or low budget, in the dry or green season. 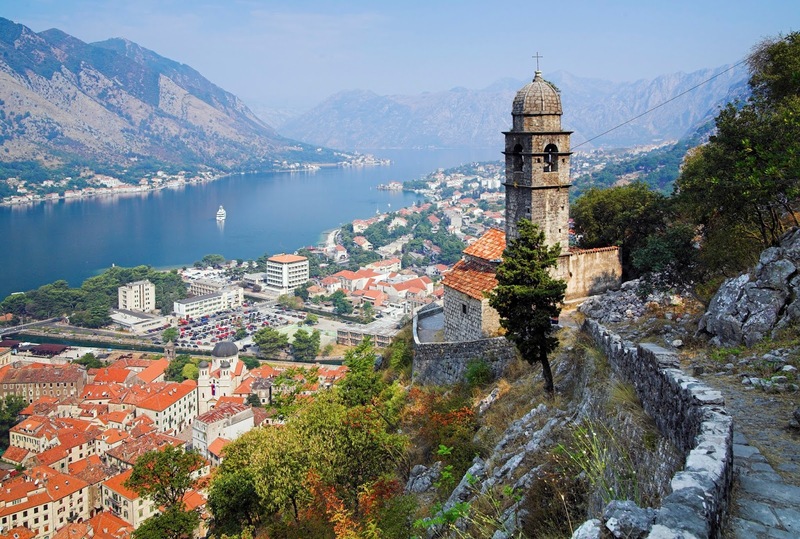 This destination is suitable for you whether you are an adventurer or not, but be warned: it won’t remain undiscovered for long, so book a flight now! Looking for beauty and adventure? 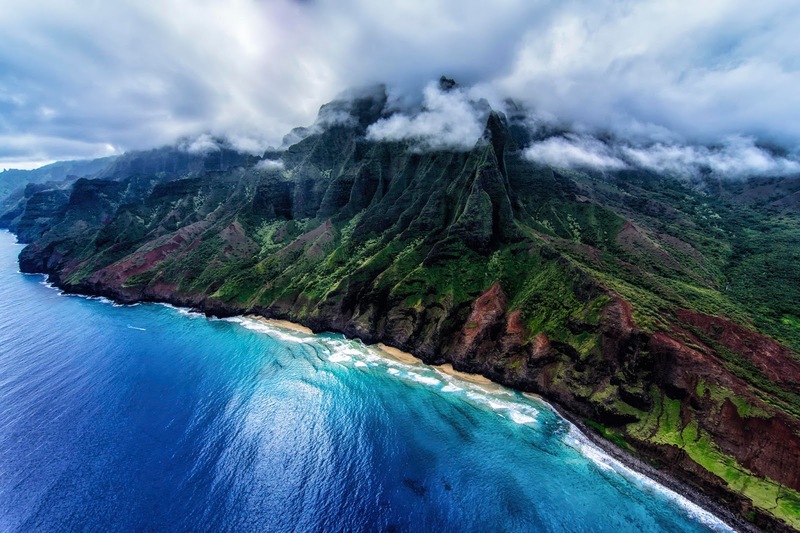 Add the Hawaiian island of Kauai to your itinerary. 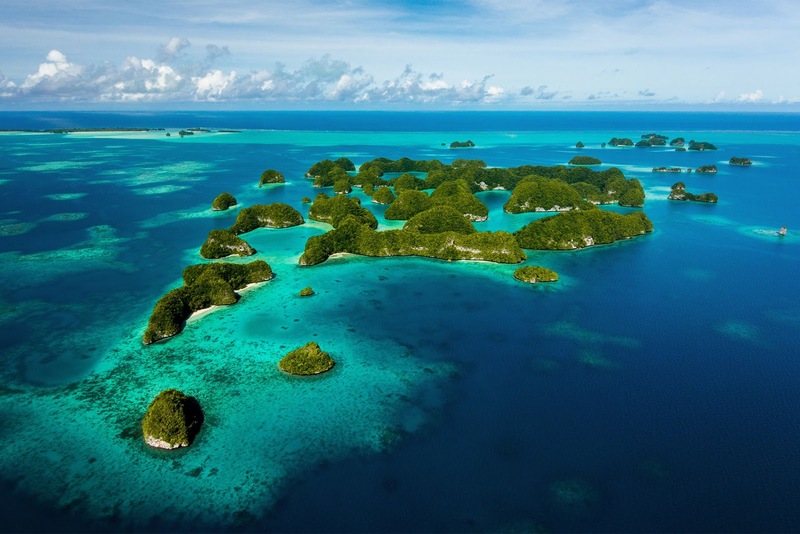 Not only is it the oldest of the main Islands, it’s also the greenest because of its lush rain forests and gorgeous vegetation. This Mediterranean is beautiful from every single angle. Travel in the city walls and sip coffee, munch on warm bread and stroll along the maze of alleys and paved paths. Better still, the cruise ships have yet to overwhelm, so get to Kotor before they drop anchor! This is a prime spot for underwater lovers that enjoy snorkeling, diving or just exploring the deep blue sea. Loads of wreckage from the war still remains scattered throughout the islands, so you can explore while you scuba dive. The coolest spot is Jellyfish Lake, where a subspecies of jellyfish travel across the water in a repeated daily pattern. From the beautiful Mexican beaches to the undiscovered Palau islands, these seven destinations are the places to be in 2016. Looking for an place to stay in the beautiful Mother City? Book in at 808 Cartwright Corner, and we can offer the best, most luxurious self-catering apartment for an affordable price! As the years go by, air travel becomes more and more popular, this means that more of us will probably face even longer queues and waits in the airport. 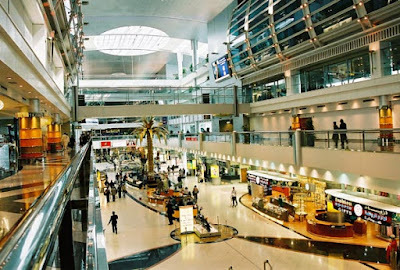 Luckily many airports have decided to take advantage of this by creating fun variety of different attractions and distractions for their passengers. These 8 cities are worth a visit just to see their airports! Who ever said airports have to be boring? 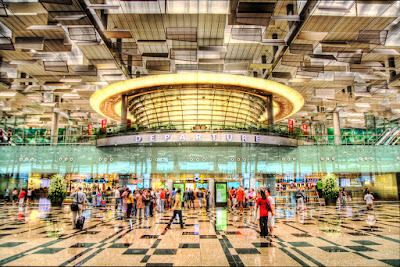 These airports raise the bar in terms of attractions and make air travel a unique and enjoyable experience! Do you need a reliable shuttle service to transport you to or from Cape Town International Airport? 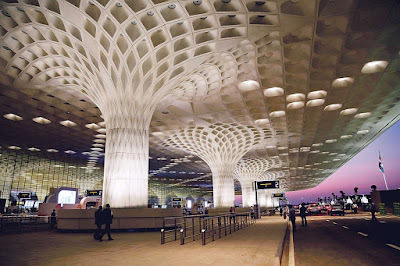 Airport Shuttle is your best bet - affordable prices and speedy service! 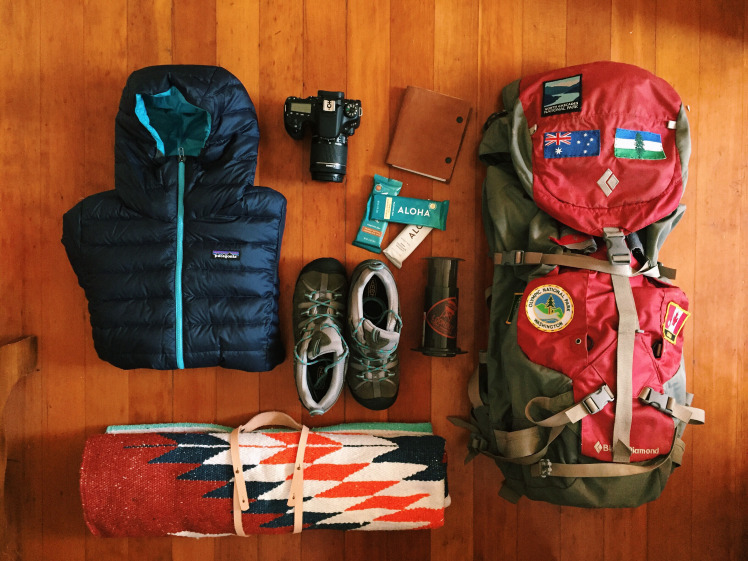 Packing everything for your next trip can be a bit scary – what should you take? What shouldn’t you take? 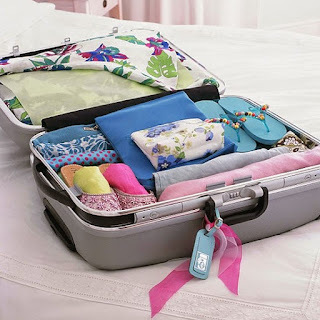 However the destination and type of holiday makes it easier to plan and determine the contents to take with. Master the art of packing with these helpful packing hacks! All your necessities can be narrowed down to good swimwear, high-quality sunscreen, slip slops, sunglasses, a hat, towels and a waterproof camera. Pack in some baby powder to get rid of sand easily and don’t forget Ziploc bags to protect your valuables. Planning to spend a long weekend in the wilderness? Make sure you take the right equipment with you, such as a decent tent and sleeping bag. Enjoy easy, convenient breakfasts amongst the trees with sachets of instant coffee and always keep your eggs in a plastic bottle. Did you know that you can make lamps out of jars by placing candles inside, or use deodorant as an insect repellent? Give it a try! Always avoid anything heavy or restricting, so wear your camera around your neck and keep all your valuables, gadgets and tickets in a small bag. A good way to stay hydrated is to buy a refillable water bottle and always keep it with you. Firstly, consider lining your backpack with bin liners to make it waterproof. You can also reduce the weight of your bag by sticking to dehydrated food and placing anything heavy such as water bottles on top. All your necessary clothing should include; robust footwear, a good jacket and make sure you have plenty of pockets. If you are planning a backpacking trip, it can be difficult to pack your whole life into one suitcase, but it is possible! Write a list of all the necessities you won’t be able to live without, and with some simple tricks you can fit everything in. Save space by rolling your clothes, pack all your socks into your shoes and keep a roll of duct tape on hand – it can be used for literally anything. Whether you’re a beach bum or an urban explorer, these packing hacks will have you covered! Cant find accommodation in Cape Town? 808 Cartwright Corner is the perfect self-catering apartment, with amazing views of the Mother City! Contact us today and book your stay! 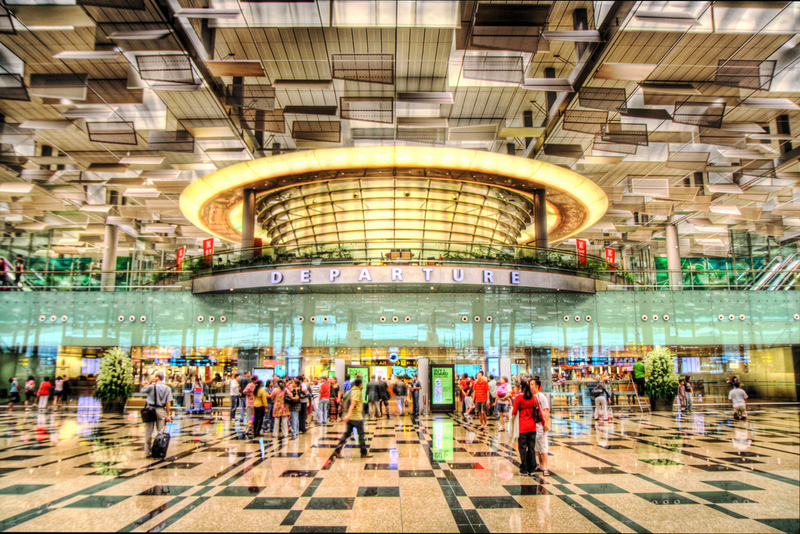 Airports are a place where there isn’t much to do. We often end up making unnecessary purchases that we usually wouldn’t. Impulse buys are common, but there are certain things you only think about buying when you travel. Overpriced souvenirs – Getting to the airport and realizing you forgot to buy souvenirs along the way only means one thing: a mad dash to the nearest shop with novelty magnets and shot glasses. The goal is the find the most affordable items that you can squeeze into your carry-on before boarding the plane. Tacky T-shirts – It might have slipped your mind to buy something for your granny on your trip to Thailand, but there’s still hope. T-shirts can be easily transported in your hand luggage and hopefully your grandpa is a fan of tacky t-shirts with frogs wearing hats and drinking tequila. Holiday-only paperbacks – There is something alluring about the book displays in the airport stores. For some reason, buying the latest romance novel seems like a good idea. Chances are, it’ll make a nice coaster or headrest on the plane. Ginger ale – There’s only one time people choose to drink ginger ale, when they’re on board a plane. Why do people choose this as their beverage of choice? It’s not clear, but adding some Jack Daniels does wonders. Useless comfort items – Faced with 8 or more hours on a place and there is no amount of money you won’t fork out to buy items that promise comfort. Neck pillows, blankets, eye shades, fuzzy socks. You will unwillingly find yourself stockpiling like doomsday is approaching. 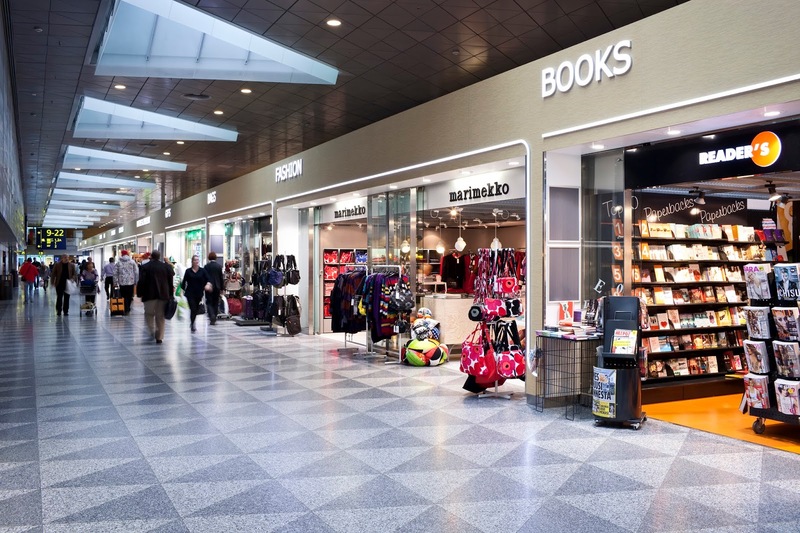 From tacky t-shirts to useless books, what do you always end up buying at the airport? Contact Airport Shuttle today for a quick and reliable shuttle service to or from Cape Town International Airport!